@alexemily123 is on Carousell - Follow to stay updated! 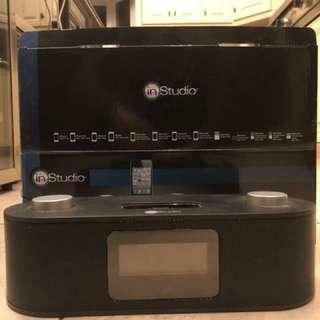 InStudio Siena iPod/iPhone Docking Speaker with Alarm Clock Radio. 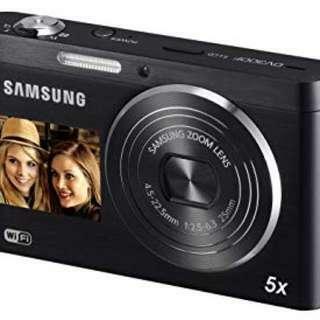 Comes with all accessories and in original packaging. 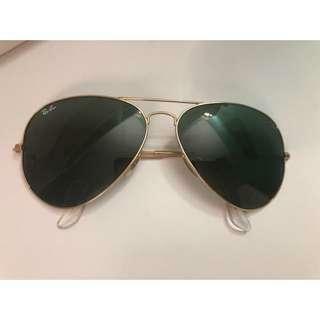 Perfect condition men’s RayBan aviator sunglasses. 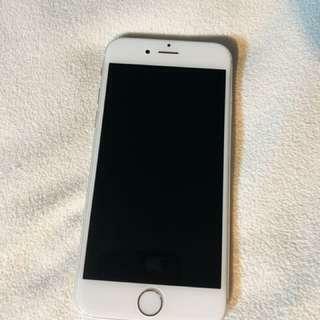 64GB Space Grey iPhone 6 with otter box. In very good condition. Blue, white and purple Infinity Light. 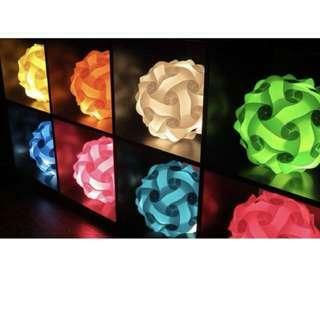 Directions for assembling the light can be found on the Infinity Light website or YouTube.